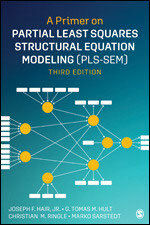 PLS-SEM Book - pls-sems Webseite! Hair, J. F., Sarstedt, M., Ringle, C. M., & Gudergan, S. P. (2018). 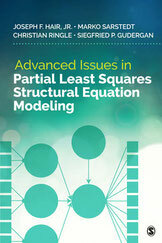 Advanced Issues in Partial Least Squares Structural Equation Modeling. Thousand Oaks: Sage. 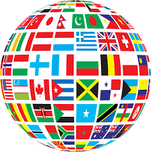 Find international covers of "A Primer on PLS-SEM" here.